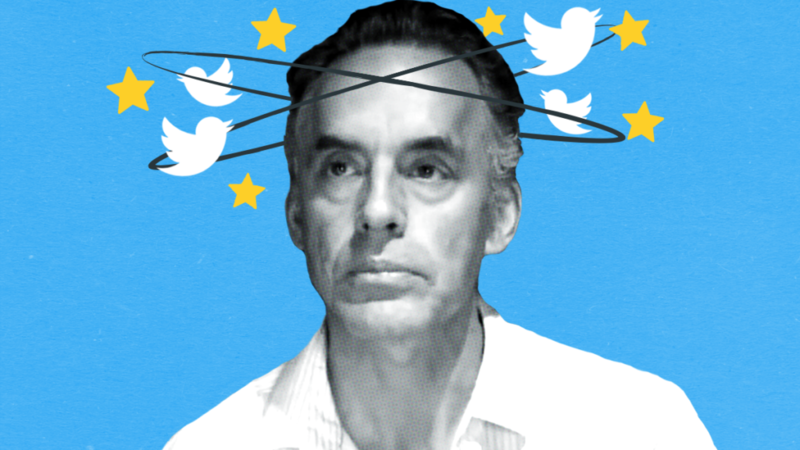 Jordan Peterson built his half-a-million dollar brand on ‘free speech’. Now his most loyal fans feel ripped off. Jordan Peterson’s fans are accusing the self-styled “free speech advocate” of “hypocrisy” after the controversial University of Toronto professor kiboshed an appearance by an alt-right speaker at a recent campus “free speech” event. 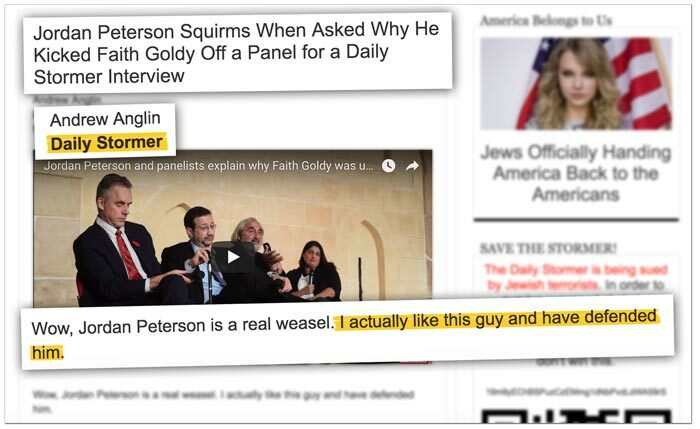 Instead, Peterson found himself struggling to defend his decision to drop ex-Rebel Media host Faith Goldy from the line-up for “associating” with neo-Nazis. Giving neo-Nazi sympathizers the boot might be a no-brainer for most Canadians, then again, Peterson routinely lashes out at others as “cowards” and “totalitarian” for disinviting controversial speakers – even his own fans are telling the professor they’re having trouble following his train of thought. During the Q&A, one disillusioned fan told Peterson it is a “contradiction” for a guy “claiming to believe in freedom of speech” to deny Goldy a platform to speak. Rebel Media founder Ezra Levant fired Goldy in August after she cheered on a white supremacist rally in Charlottesville and later appeared on a podcast run by a neo-Nazi website. Peterson’s “free speech” event was originally scheduled to take place at Ryerson University but was cancelled for security reasons after the deadly neo-Nazi terror attack in Charlottesville. 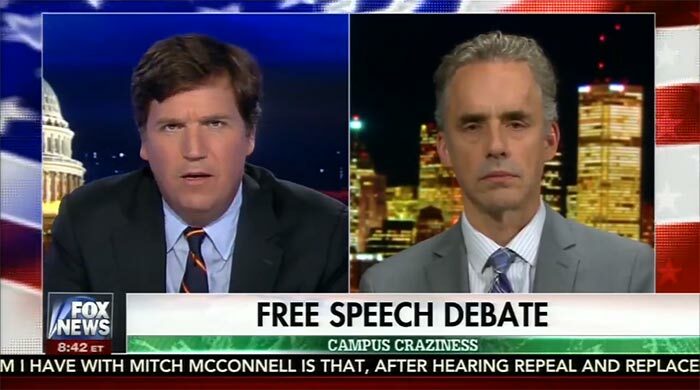 Peterson’s zealous opinions on the ethics of speech are coloured by all-or-nothing logic and a paranoid fear of “Marxists,” but he’s converted media coverage of his “free speech” crusade into half-a-million dollars in online donations – predictably, banning speakers from a “free speech” event left the professor’s fans scratching their heads. 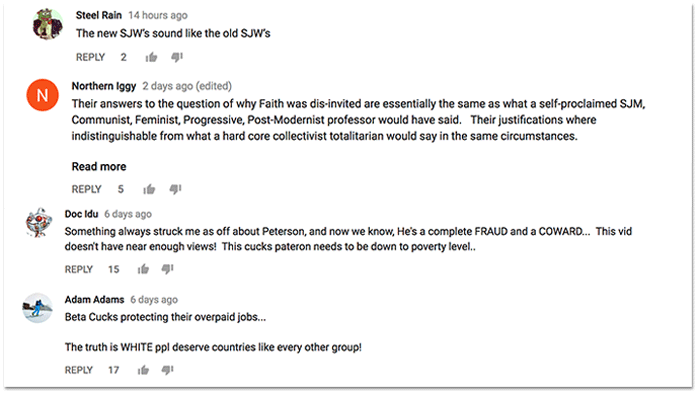 That’s a sentiment shared by many of Peterson’s fans who gather in obscure alt-right YouTube channels – many now claim Peterson is “indistinguishable” from the “SJWs” he criticizes. Faith Goldy, the alt-right speaker banned from Peterson’s “free speech” event, emerged briefly from exile to address the alt-right YouTube drama. 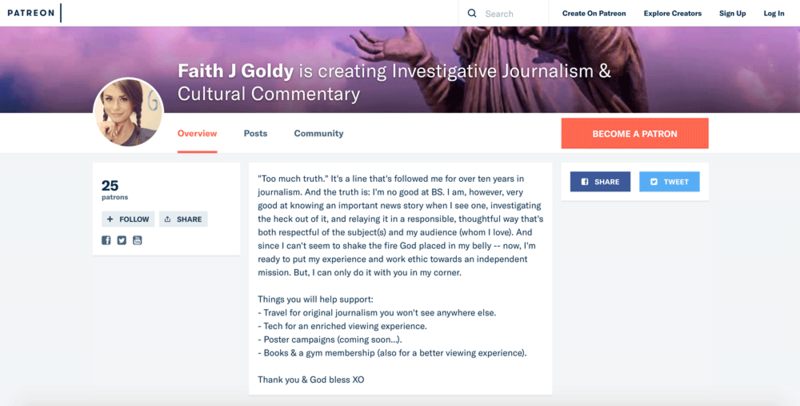 Goldy doesn’t mention the website she appeared on is literally named after a Nazi newspaper, displays images of swastikas on its front page and launched a targeted harassment campaign against Jewish residents of a small town last year. During her interview, the ex-Rebel Media host stated “rule of law is dead in America” and claimed violence is a predictable outcome when “young white men” with “lots of testosterone flowing through their veins” are told they “can’t speak” about “this revelation, this enlightenment, this renaissance” in white racial consciousness. 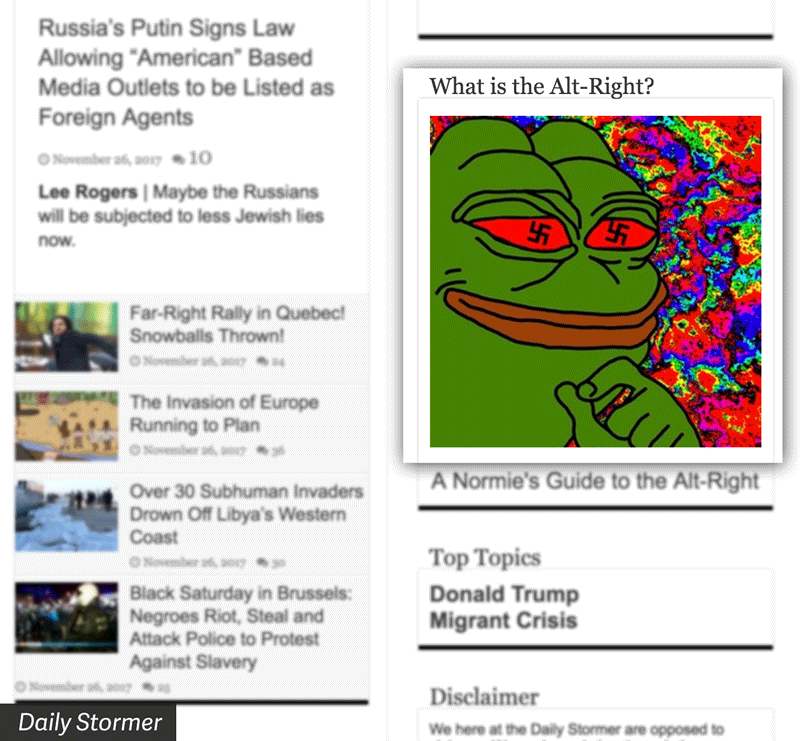 Meanwhile, even the Daily Stormer, the neo-Nazi hate site at the heart of the backlash, finds Peterson’s views on “free speech” incoherent. As for Faith Goldy? “Please, support her any way you can,” the neo-Nazi blog urges. After calling it an “alt-right” website and creating the impression future guest appearances were off the table, Jason Kenney’s Conservatives now appear to be resuming ties with Rebel Media. 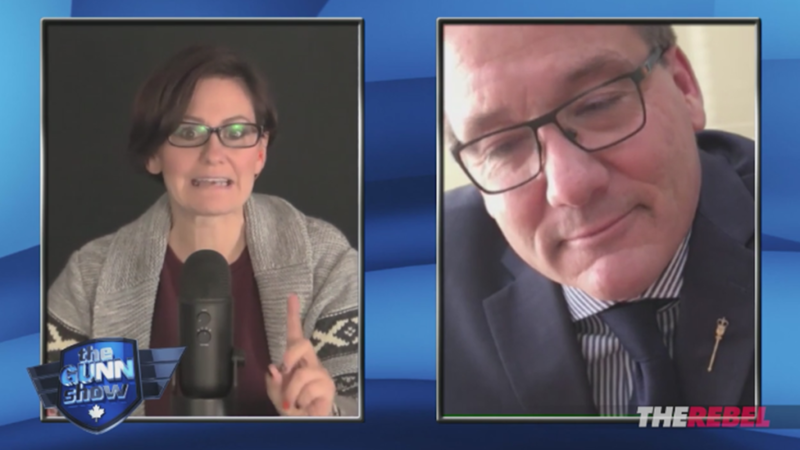 Not only that, but United Conservative Party finance critic Drew Barnes held a 40-minute interview behind Rebel Media’s $80 paywall Wednesday night, where he questioned the science on carbon pollution, talked about privatizing healthcare and suggested Premier Rachel Notley is “deliberately” working to sabotage the economy.